When President Jair Bolsonaro visited the United States last month, several segments of industry were left concerned. With the ideological wing of Mr. Bolsonaro’s government defending full alignment with the U.S., there were fears that this could have a negative effect on Brazil’s relationship with its undisputed top trade partner: China. 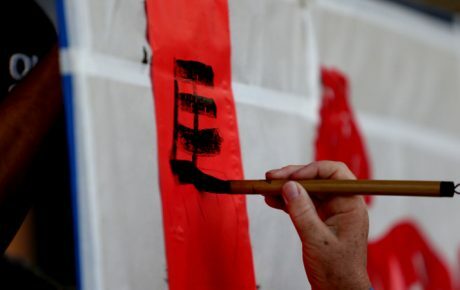 The U.S. and China are in the throes of a full-on trade war, meaning that cozying up to Washington could cause problems for Brazilian ties to Beijing. Of the country’s USD 181.2 billion of imports in 2018, 35.9 percent came from Asian countries, with around half of that share being purchased from China. In terms of exports, China’s share is even higher. An estimated 22 percent of Brazilian products sold abroad go to the Asian giant. However, this closeness to Beijing is a relatively recent phenomenon, as Brazil and China only began trading products en masse in around 2010. Now, Brazil and China can’t seem to get enough of what the other has to offer. 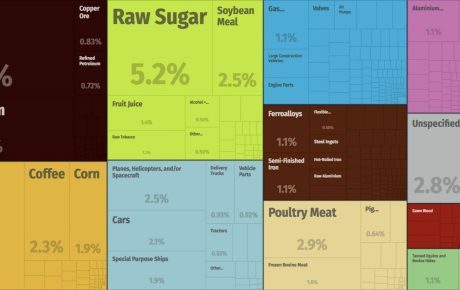 For Brazil, the country buys everything from electronics and nuclear reactors to cereals, tobacco, and even chocolate. 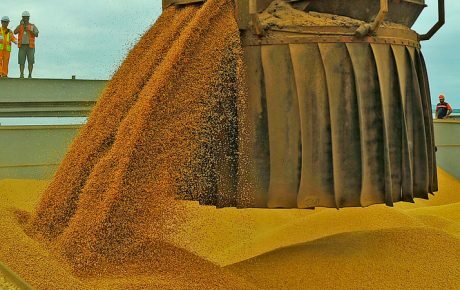 China’s biggest purchases in Brazil include oilseeds (including soybeans), mineral fuels, and ores. 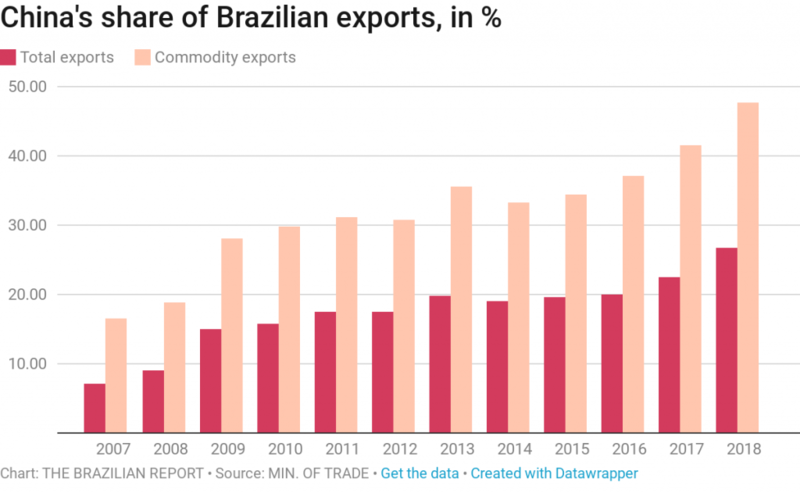 Of Brazil’s 27 states (including the Federal District), 12 of them import most of their goods from China, including the wealthiest state of São Paulo. In terms of exports, China is the biggest client in 14 states—over half of the country. While the U.S. was responsible for Brazil’s biggest import in 2018—purchasing USD 10.6 billion in American mineral fuels—three of the top four imported products come from the Asian powerhouse, including electronics, nuclear reactors, and marine vessels, all three together amounting to a spending of almost USD 18 billion last year. When analyzing the historical data of Brazil’s import habits, what is striking is that China barely figures as a serious market for sales purchases until the mid-2000s. Of the 700 most purchased products by Brazil in 1997, none came from China; the same can be said for exports. Back then, Brazil’s closest trading ties were with the U.S. and Argentina, with several European countries and Latin American neighbors also selling significant volumes to the country. Today, Argentina’s only significant contribution to Brazilian imports is selling wheat to the northeastern state of Rio Grande do Norte, and automobiles to the state of Rio Grande do Sul, which lies on the Argentinian border. In fact, of Brazil’s biggest imports in 2018, the top 400 products only come from six countries: China, the U.S., Italy, Canada, and Bolivia. The export portfolio is more diverse, but is heavily reliant on China, the U.S., and the Netherlands. 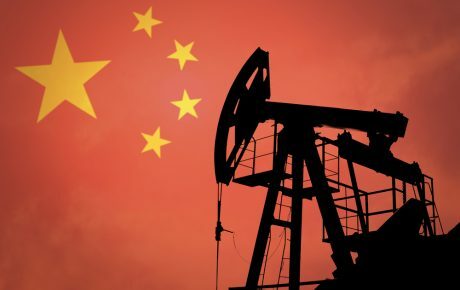 What does Brazil expect from China?